Ding Dong! Can you hear them? These are the bells announcing Easter! Yes, the funny holiday is there with bunnies, colorfully decorated eggs and eggs hunt. Easter is a sacred event for Christians who celebrate the resurrection of Jesus across the World, but also for anyone who loves chocolate. It is a time of joy, renaissance and hope. To make the occasion a special one, here are 10 pretty Easter greeting cards to help you communicate your feelings to people you care about. We made them especially for you. You can use these cards as you want to share happiness and your great wishes with everyone. Your heart is full of every good feeling a Happy Easter can bring. 2. Remember the most important reasons for Easter: new life, joy, and chocolate! Have and egg-stra egg-cellent Easter! 4. 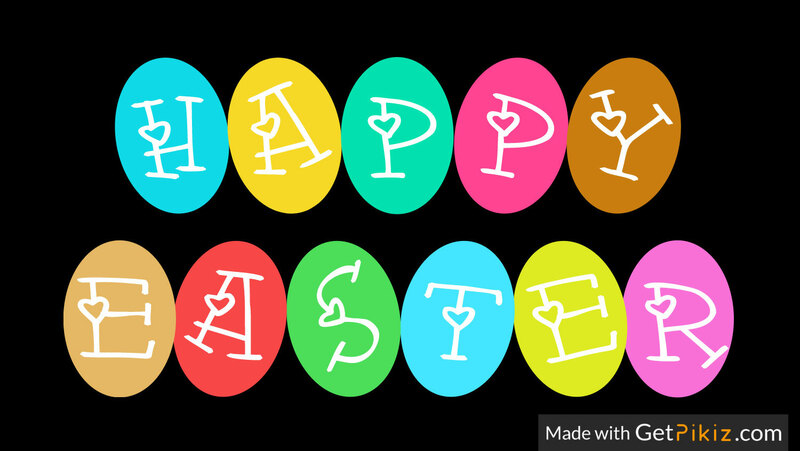 Friends like you make Easter an even brighter holiday than it already is. Have a blessed Easter! 6. I hope you find some nice things in your Easter eggs. Happy Easter! 7. I still haven’t figured out why there’s an Easter but no ‘Wester,’ ‘Souther,’ or ‘Norther’. Let’s celebrate the miracle of Easter! 8. Happy Easter. We are all blessed at Easter, but I hope you feel some extra love and blessings from me. 9. May this bunny bring joy in your life. Happy Easter to You! 10. I hope you find your eggs overflowing with goodies and your life overflowing with blessings. Happy Easter.